This figuer shows the relation between diameter of tire and rolling resistance. If this phenomenon is the fact, we can't ignore it. But when the diameter is large, the air flow resistance is large. 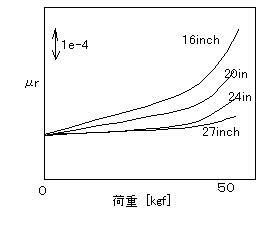 So the tire which have large diameter may have advantage in low speed event.